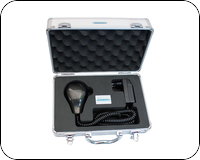 Active-air.co.uk is a website developed by the only official UK Airnergy supplier – BioLife Solutions Ltd, dedicated to providing information about Airnergy Oxygen Therapy. Airnergy is a combination of the two words “air” and “energy” and helps the body to increase its use of oxygen in a natural way. It enables a patent-protected process to take place which is technologically adapted from the natural processes of photosynthesis. The “Airnergy energy” noticeably improves the way that humans use oxygen and it has a positive effect on many of the body’s functions – without an additional supply of oxygen and without foreign substances. Airnergy can promote health, quality of life and wellbeing in a natural way. 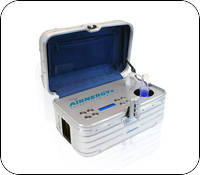 Airnergy is a method, a device and treatment in one. 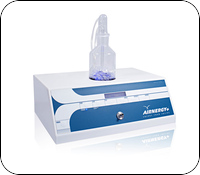 Some of the popular Airnergy products can be found below. 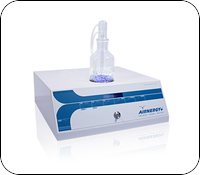 For more information about Airnergy, please use the links on this site or see www.biolifesolutions.co.uk. 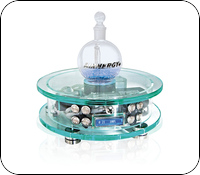 You can also visit the manufacturers website Airnergy AG.